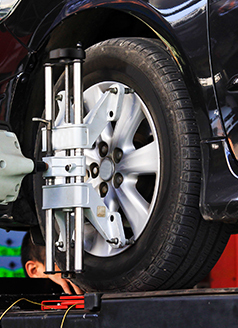 Inspect front suspension and steering components. Set front and rear alignment settings to specification. Complete 4 wheel alignment. Kia Vehicles Only. Some vehicles slightly higher. Not valid with any other offer. Must present coupon at time of purchase. See Advisor for details.